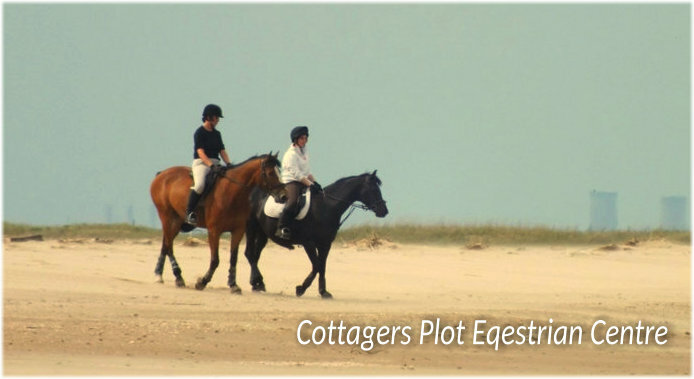 At Cottagers Plot Equestrian Centre, we cater for all those wishing to either learn to ride or to improve their existing riding skills. Open Lincolnshire fields surround us, allowing for true country hacks and treks; for the more advanced rider, a real opportunity to gallop free across country. For those who are at an earlier stage in their lessons, we offer two rubber surfaced all weather schools . 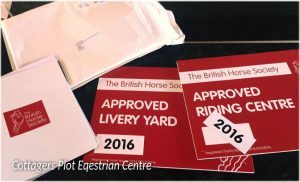 Livery at Cottager’s Plot falls into four main categories: Full Livery, Schooling Livery- including backing of young horses, Part Livery or Working Livery. 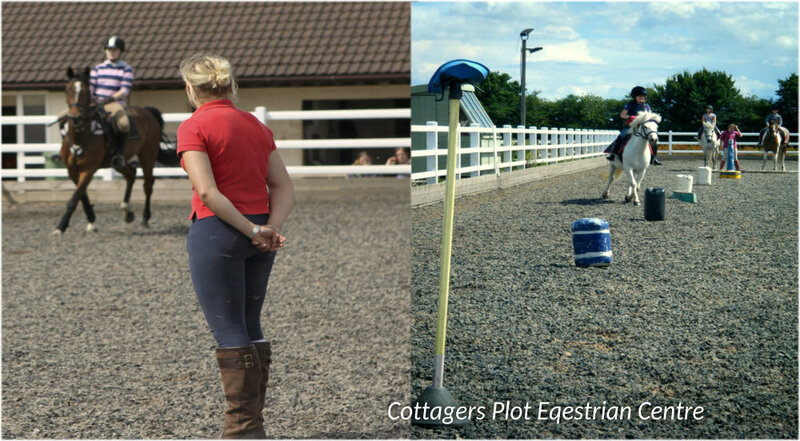 We have a variety of various sized stables, located in different places around the yard. Depending on the personality of your horse we try to house them in the most suitable place ie; a smaller quieter block for a more timid character. Our stables are clean, well lit and modern. Our paddocks are spacious and safe. As we become a more established and professional Equestrian Centre, we find ourselves offering a number of tailor made livery packages to suit individual horse owners needs. Please contact the yard manager, Sophie Brown on 07896 559457 for more information. Our other equestrian services include; Riding Lessons, Pony Loans Scheme, Pony Club and Exam and Career Training.